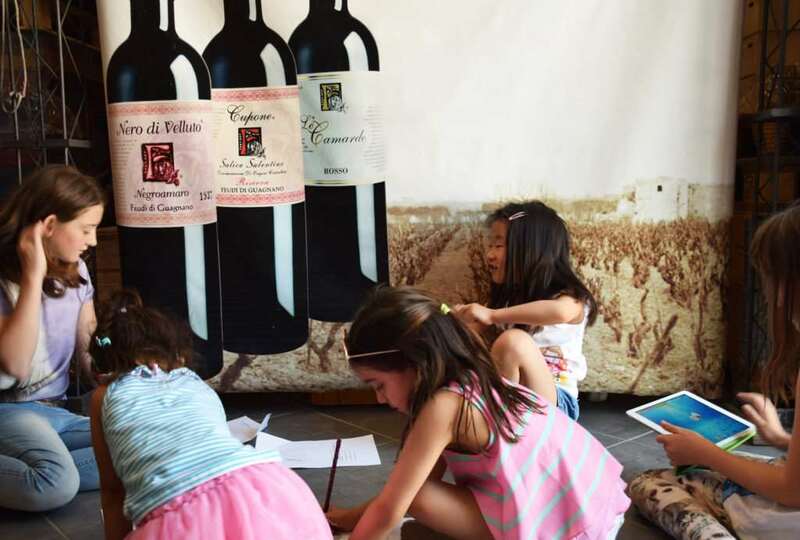 Knowing Feudi di Guagnano above all means knowing its “widespread winery”. In fact, our company consists of two production units located in the municipalities of Guagnano and Campi Salentina. 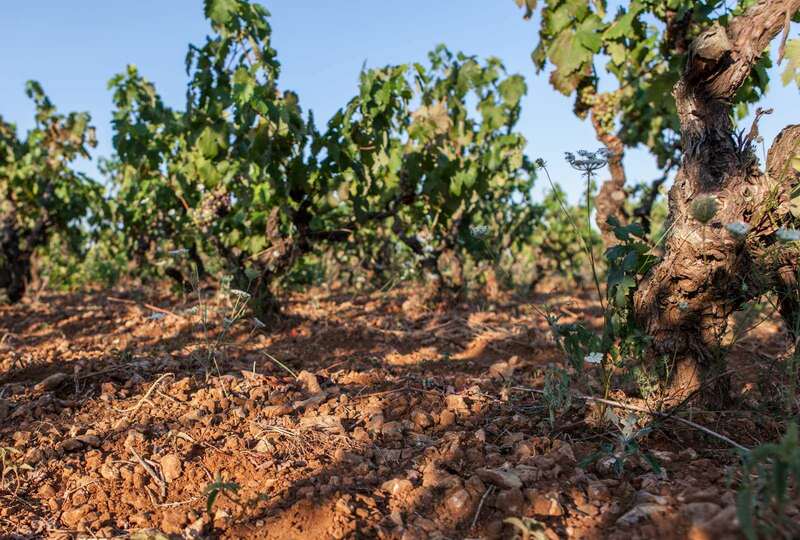 Just five kilometers of uninterrupted vineyards unite the two sites. There is no difference, there is no separation. 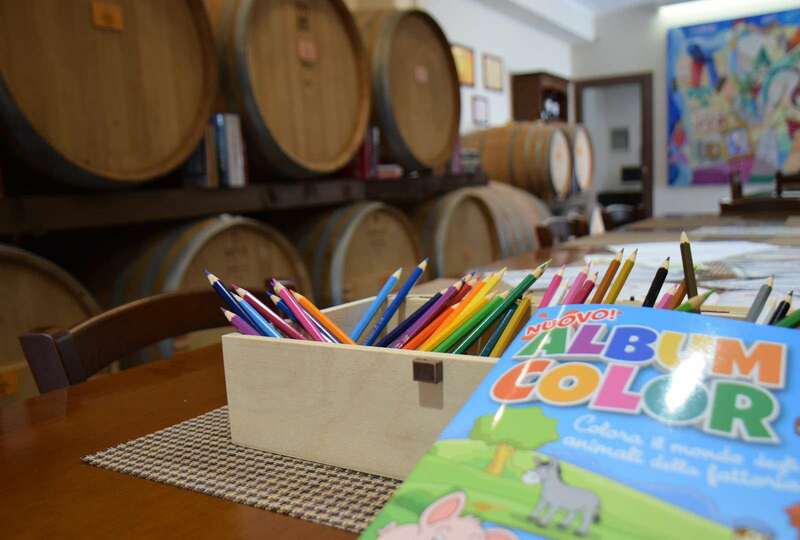 In Guagnano, the historic site with a large tasting room surrounded by rows of barriques, also has a “wine library” and above all, spaces dedicated to children: while parents taste, children draw and color the countryside and the vineyard. 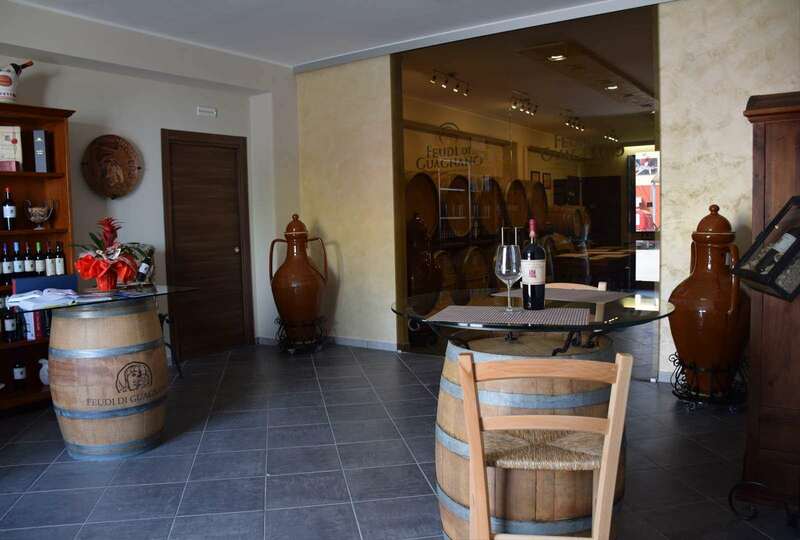 In Campi Salentina, on the other hand, you can visit the wine-making and bottling plants and the ancient bottaia as well as a small wine museum. 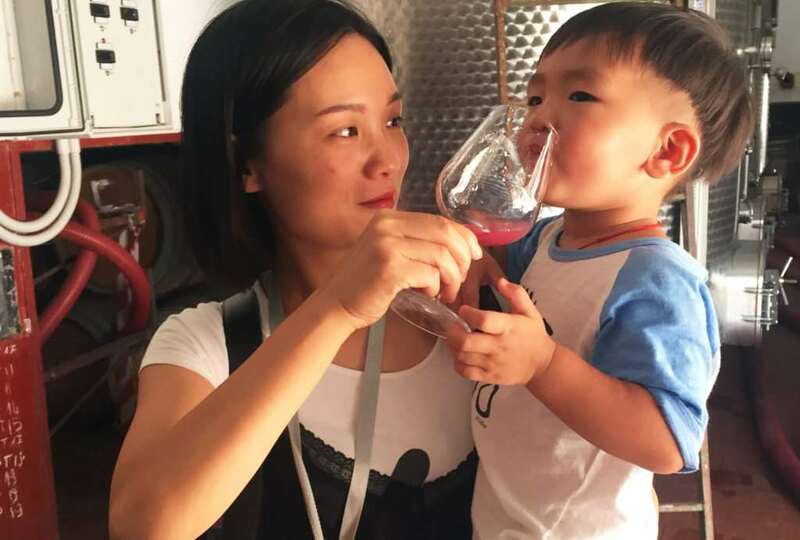 A mixture of smells between wine and gastronomic specialties: places designed to welcome and pamper visitors, tourists or locals. 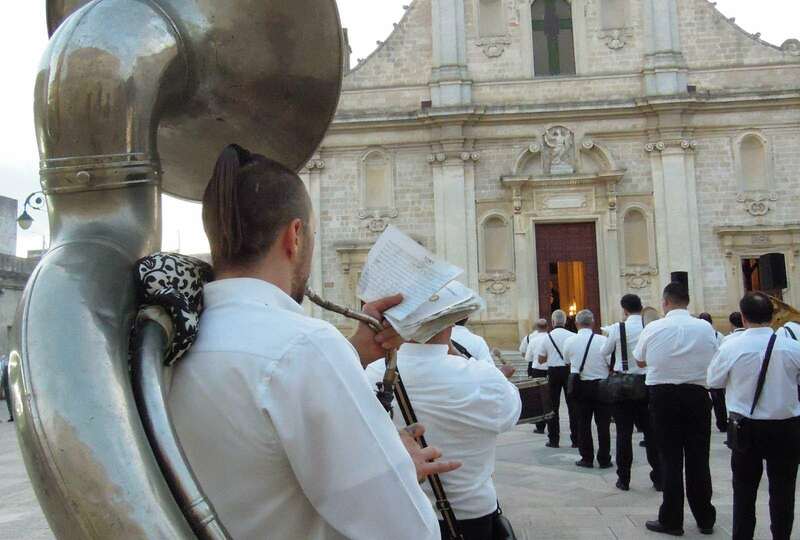 Salento is a land of excellent wines, good food, breathtaking and uncontaminated landscapes. 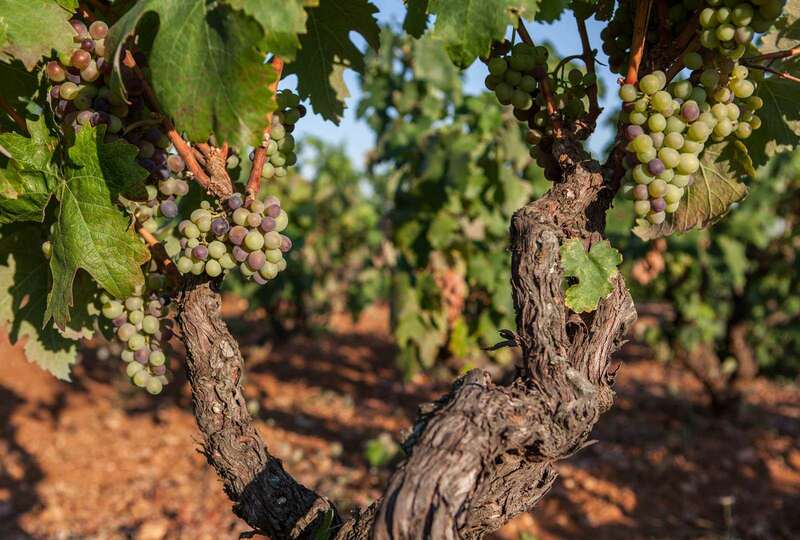 With its 200 km of coastline, this part of Puglia is synonymous with hospitality and warmth. 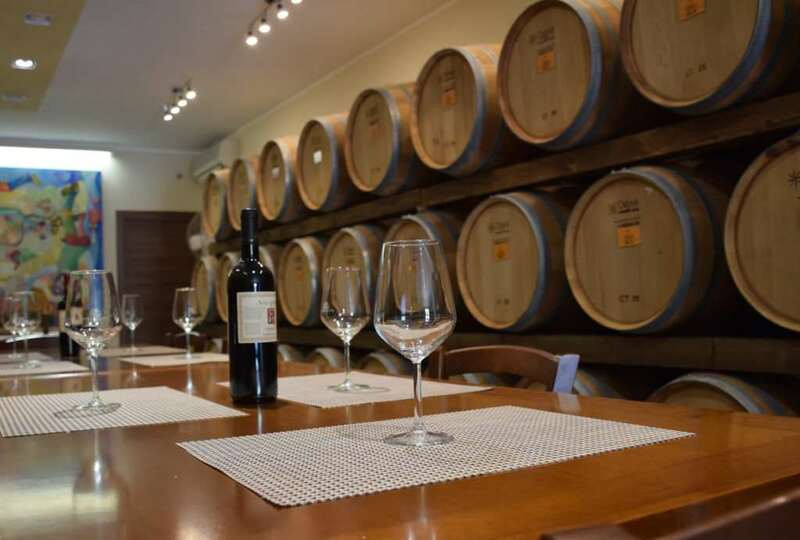 In the wake of this more than millennial tradition, Feudi di Guagnano has always tried to combine some of these distinctive features, hosting wine lovers, sommeliers, journalists, organized groups, both Italian and foreign, giving them the opportunity to taste the best of its own production, combining wine with the typical appetizers of the Salento tradition. 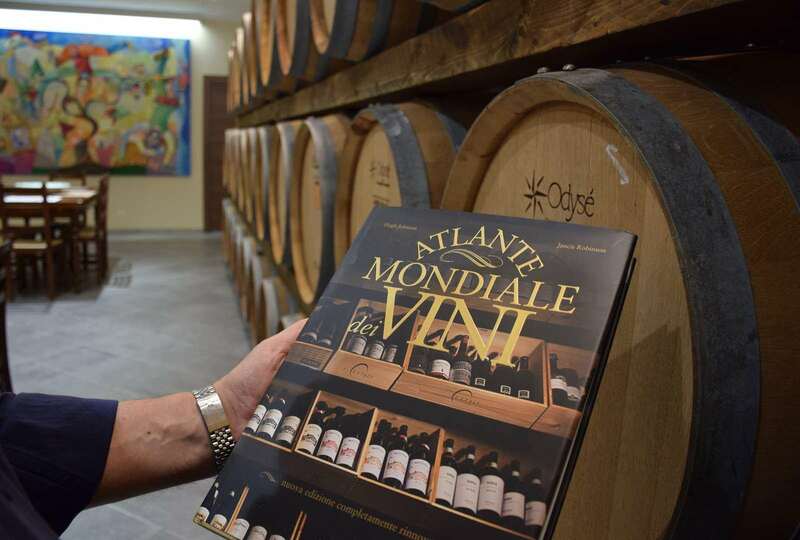 Moreover, it is possible to visit some of the vineyards saved from abandonment and the symbolic places of Guagnano. 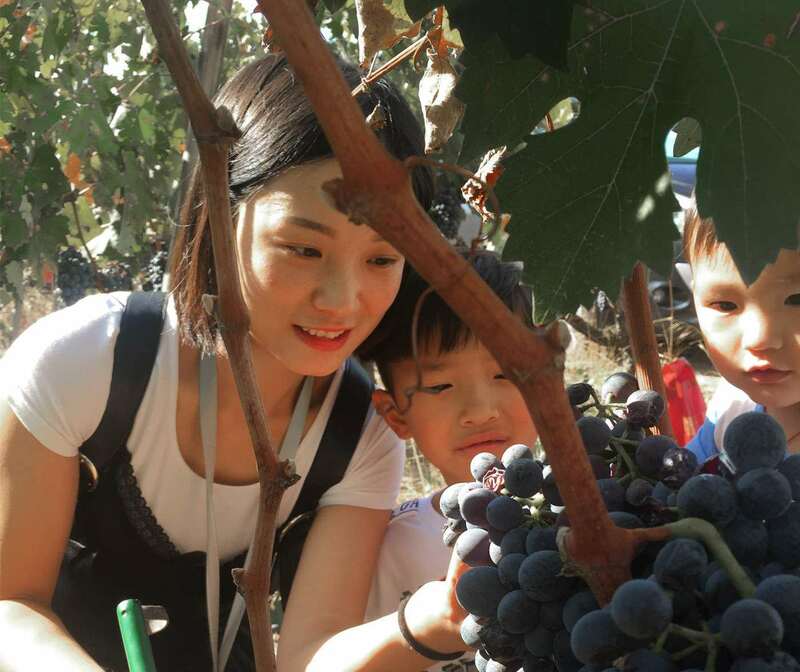 Let yourself be enchanted by a totally new experience like the harvest: collect your grapes thanks to the suggestions of the best experts in the field, and take home the magic and smells of Salento. 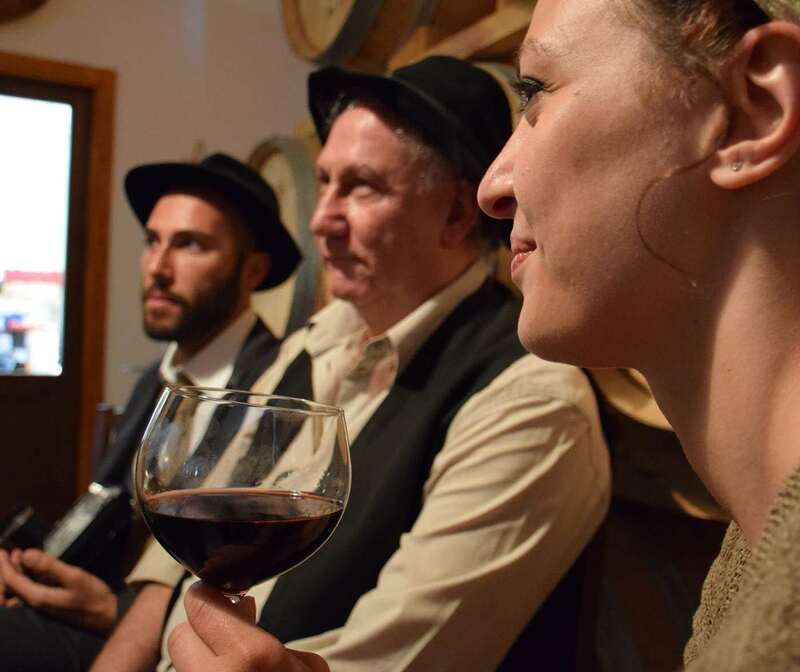 Combine curiosity and taste and let yourself be surprised by what you didn’t know about our winemaking processes: enjoy the wines from the winery and the typical specialties of our enchanting land.